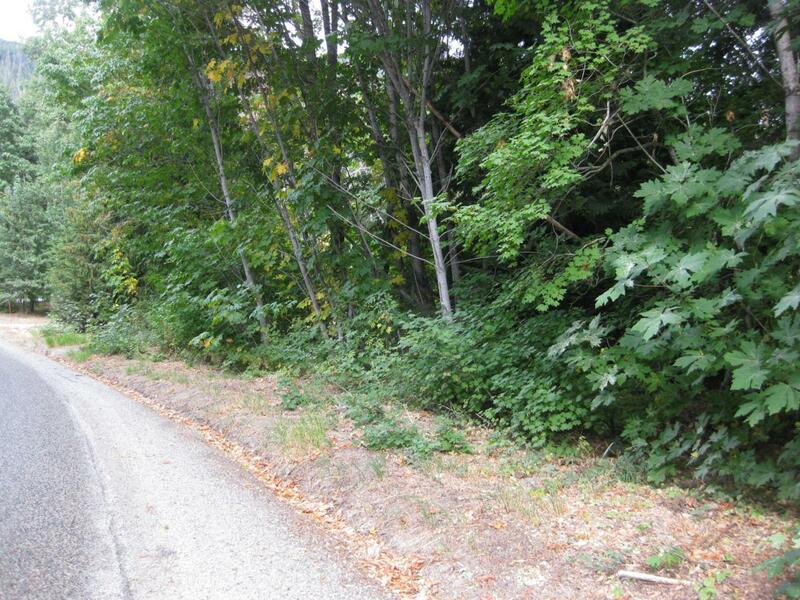 1 acre lot with plenty of timber and shade. Make this your cabin getaway or year round residence near recreation opportunities that have no end. Lake Wenatchee water district for domestic water. Minutes from Lake Wenatchee and Fish Lake.Recently surveyed and ready for your build or recreational use.